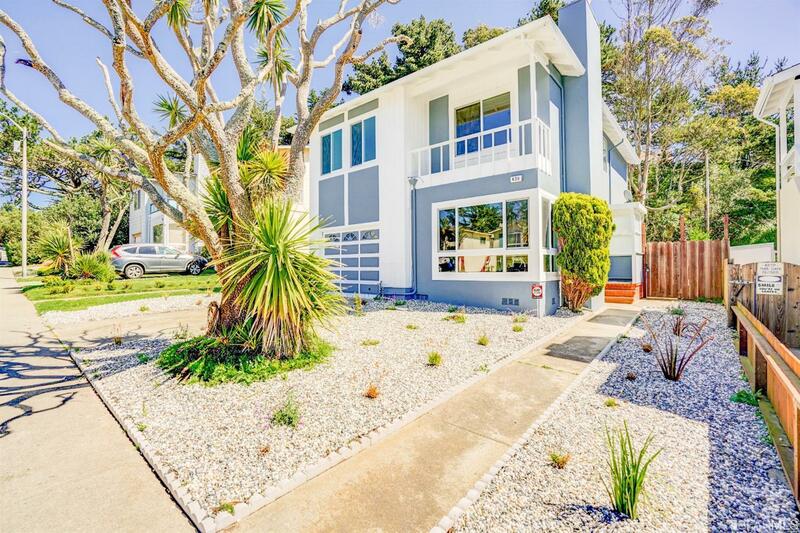 Pristine family home just minutes from SF and the Peninsula. 4 spacious bedrooms including a master suite, 2.5 baths, remodeled kitchen with dining family area, sunken living room with fireplace, laundry room, one car garage with epoxy floor and low maintenance front and back yards. A must see!